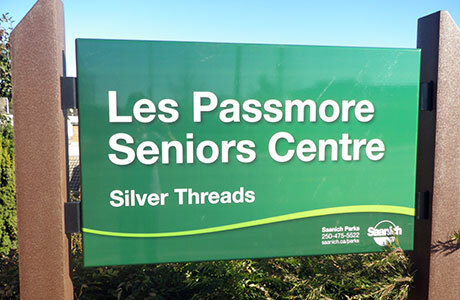 The Saanich Silver Threads is located in the Les Passmore Seniors Activity Centre located in the Gorge-Burnside-Tillicum area and operates in partnership with the Municipality of Saanich. We offer you recreation and fitness programs, social events, health and wellness, arts, crafts, and information, assistance, and referrals on all matters relating to seniors. Further information on programs and services are available on this website. The Victoria Silver Threads is located in the Jubilee Neighbourhood across from the Royal Jubilee Hospital and operates in partnership with the City of Victoria. 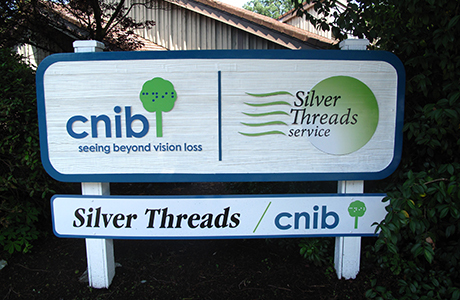 CNIB is also a tenant in the building. We offer recreation and fitness programs that support health and wellness. We have a variety of arts and craft programs and provide information and referrals on a variety of matters related to seniors. Further information on programs and services are available on this website. 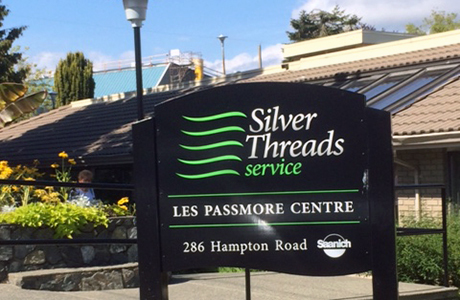 In order to accommodate seniors in the neighbourhoods where they live, Silver Threads Service also provides Outreach Programs to bring programs closer to those who need them. Locations include Cook Street Activity Centre, Oak Bay United Church, Viewmont Gardens, St Luke’s Anglican Church and St. George’s Anglican Church. Complete details are listed in the program guide. As a dedicated senior serving organization, we can assist with providing information and referral for friends, family and seniors themselves. We strive to provide answers to questions including how to apply for your Old Age Pension, to finding a hairdresser to come to your home, to finding help on your driving when the time comes up for your ‘road test’, to where you can get someone to come and pick your apples or clean your house. We may not provide the service but we should be able to steer you towards someone who does. Please pop in to either of our centres for a visit. We will gladly give you a tour and information on our weekly and monthly events. We encourage people to come and try an activity that piques their interest. Silver Threads Service membership is good at both centres.